The best actors of the year 2017 have been voted. By the way, the amount contributed to the hit of any film is from that story. Heroes also contribute more than that. Because the audience always sees the act of hero. Bollywood’s Dabangg Salman Khan All of you will know. Recently, his film Tula Lite did not like the people. And proved to be flop at the box office. But soon you are Salman Khan’s forthcoming movie Tiger is alive. I can see the wonderful speed of his acting. 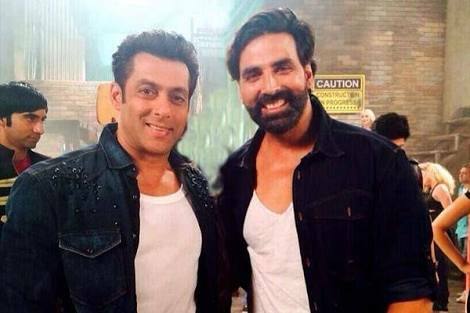 Bollywood players like Kumar Akshay Kumar are also known by the name Akki. Recently there was a movie of them. Toilet is a love story which has done a great job at the box office. South superstar Prabhas, all of whom are known by the name of Bahubali. Because his recently released movie Bahubali and Bahubali 2 proved to be Super Duper Blockbuster hit at the box office. Let’s tell you that Bollywood’s Action Kumar Akshay Kumar and Bollywood’s Dabangg Salman Khan and Bahubali Prabhas are all on this list of best actors this year.